This calming, peaceful and contemplative musical narrative invokes a pastoral locale – the perfect setting for an inner retreat. John Gregorius’ tender and beautiful composition, with the masterful use of electric and acoustic ambient guitar, piano, cello, upright bass, drums, programming and vocals, carries you to a place of tranquility and peace. Hemi-Sync® frequencies help to deepen the relaxation process as you let go and flow. Length: 46 minutes. 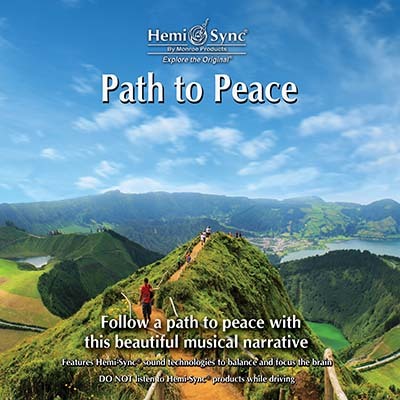 Another Metamusic® title by John Gregorius is Heaven and Earth.